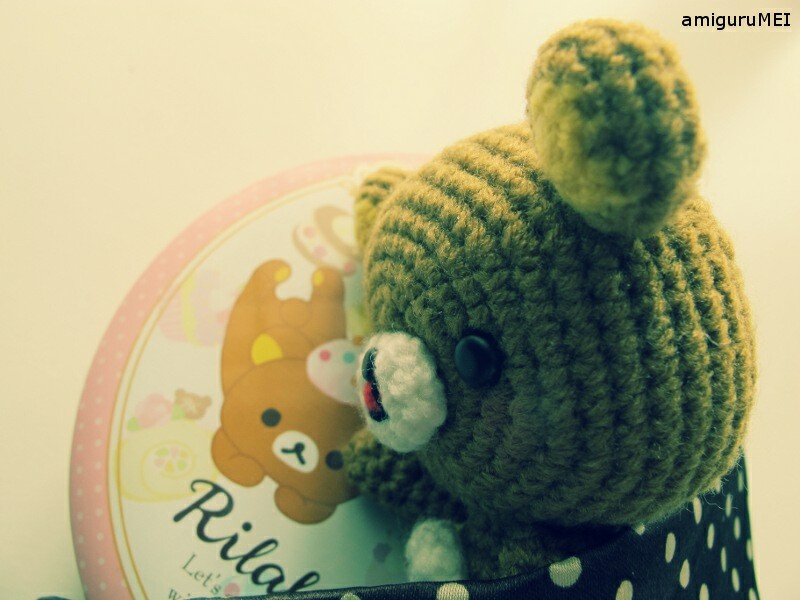 Rilo-chan is a sweet little honey bear who spends most of his time daydreaming. His favourite idol is Rilakkuma of San-X. When I grow up, I want to be the coolest bear in the world! 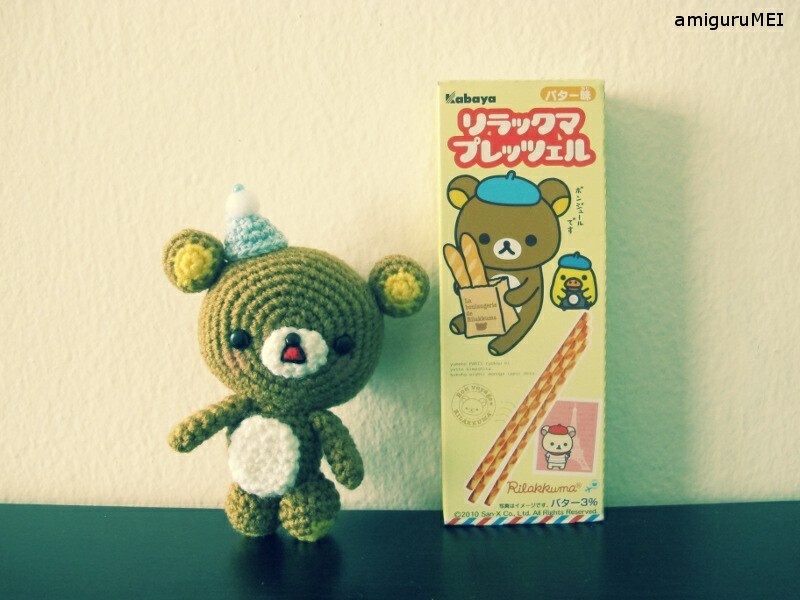 Would you please put the pattern for rilakkuma ??? Everything on your website is sooo cute. Hi!! How do you make Mei-chan? ?